Congratulations, You’re Engaged! What’s Next? Congratulations! You’re engaged and we couldn’t be happier for you! Now that you said YES, what’s next? First and foremost, celebrate! This is a special moment for you and your partner – treasure this time together. Now that you and your beloved have committed to a lifetime of love, pop open a bottle of champagne and share a moment of bliss. This is one of the most romantic, beautiful days of your life and it is something you will remember forever. Take some time to live in the moment…then get to planning! 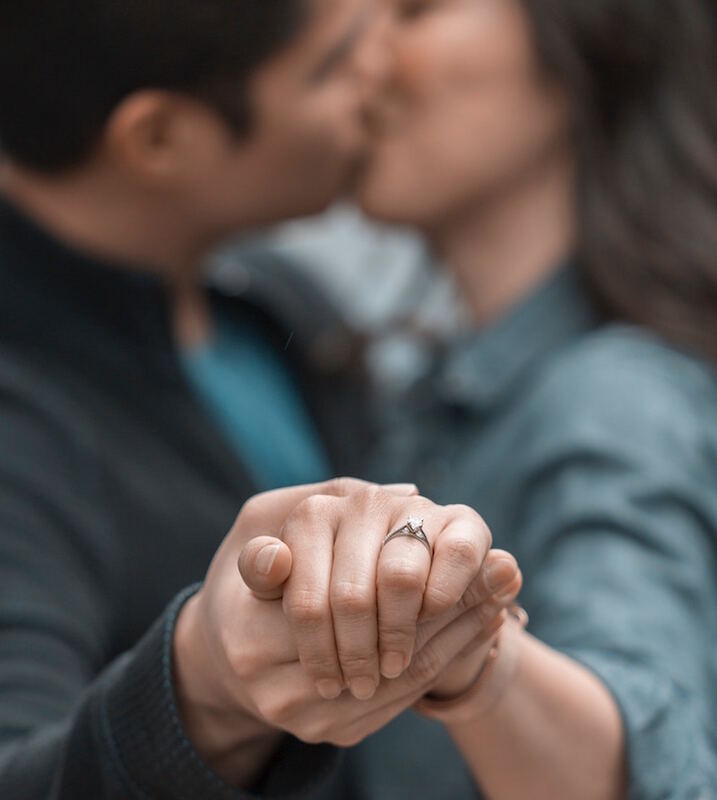 There is no better way to let friends, family and co-workers know that you said “yes” than a surprise engagement party. This is the first of many celebrations in honor of you two. This is the time to gather your loved ones to let everyone know at once that you are tying the knot. An engagement party is a wonderful time to show “the ring” and celebrate your love together. Now that you’ve celebrated the moment and shared with family and friends, it’s time to start planning. Before the venue, food, entertainment and centerpieces are selected, decide on the budget. For great insights on how to create a wedding budget click here for tips. Once you have a budget in place, you have a guideline for planning every detail of the big day with ease. Make time to compose a list of who you want to invite to share in your wedded bliss. This is the day that two families come together to witness your declaration of love. Outline together and nail down your guest list. Think of what is personal to you and your fiancé. What are your greatest desires for the big day? You may want something opulent or grand, or maybe something small and intimate. Thinking about the big picture is a good start to beginning to develop all the smaller and more personalized details of your wedding day. Once you’ve chosen a style and theme, it will be easier to decide on floral arrangements, decor, lighting and more. Choosing your venue may be the single most important part of your wedding plans. Choose a spot that will delight all guests, as well as be special for you as a couple for years to come. Whether you decide on a big celebration, or an intimate affair, choose a remarkable venue that will accommodate guests with comfort and in the style of your wedding’s design. Planning your wedding is a thrilling time, but it can also be a bit overwhelming as there is much to do! Don’t worry though, simply contact our team at Novare Events as we’re ready to help you navigate the wedding planning process. We are an experienced team, here for every step of the way planning towards the big day. Providing you with a stunning venue is our expertise, but don’t forget we can also connect you with the best caterers, florists, and audio/visual professionals in Atlanta!